On-time or the first hours labour is free. Proudly providing Joondalup quality Electrical, Plumbing, Hot Water services for well over a century. Established in 1896. 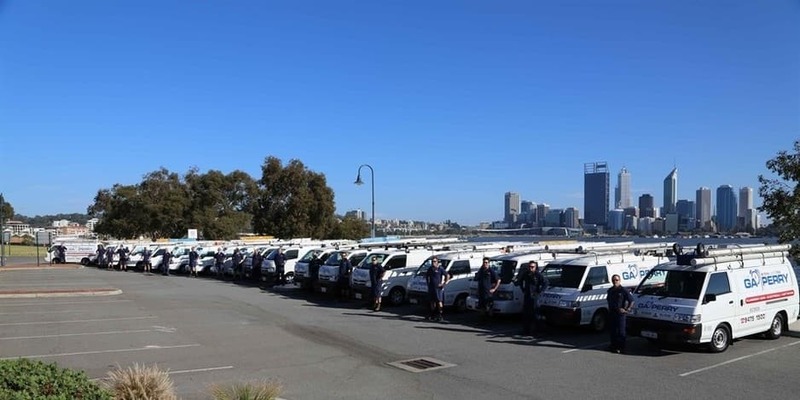 By offering competitive, affordable plumbing and electrical services to everyone in Joondalup and surrounding suburbs we welcome you to experience the GA PERRY difference. Call us NOW, then judge for yourself why our customers continue to sing our praises. We had some electrical works done recently , from start to Finnish the service was great . The tradesman arrived on time , managed to get through all the jobs quickly and cleaned up after himself . We will be getting them back soon for some more works . Highly recommend . On time, very professional and friendly tradesman. Reasonably priced considering what I have paid in the past for electrical work. Will definitely get them back for future electrical work.